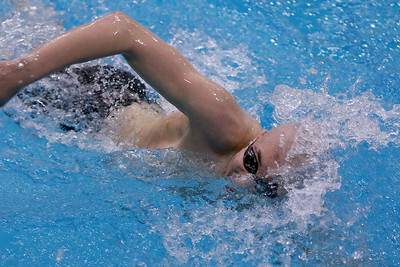 Sarah Nader - snader@shawmedia.com Swimmers compete in the 50-yard Freestyle preliminary during Friday's Swimming and Diving State Finals at New Trier High School February 27, 2015. 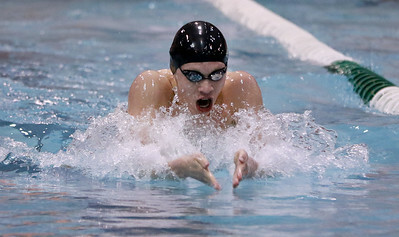 Sarah Nader - snader@shawmedia.com Cary-Grove's Cooper Langanis checks his time after competing in the 200-yard Freestyle preliminary during Friday's Swimming and Diving State Finals at New Trier High School February 27, 2015. 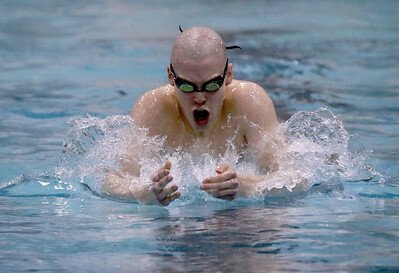 Sarah Nader - snader@shawmedia.com Byron Co-op's Caleb Carlson competes in the 200-yard Individual Medley preliminary during Friday's Swimming and Diving State Finals at New Trier High School February 27, 2015. 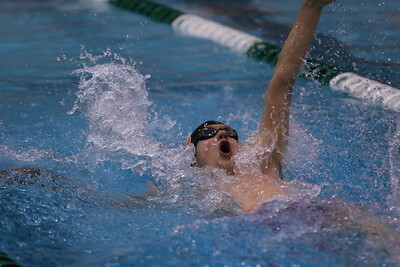 Sarah Nader - snader@shawmedia.com Cary-Grove's Cooper Langanis competes in the 200-yard Freestyle preliminary during Friday's Swimming and Diving State Finals at New Trier High School February 27, 2015. 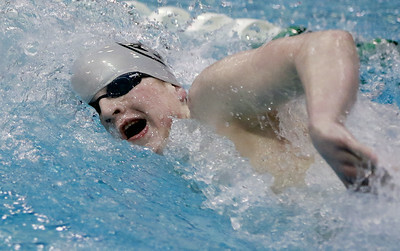 Sarah Nader - snader@shawmedia.com Cary-Grove's Nick Jasinski competes in the 100-Yard Backstroke preliminary at Friday's Swimming and Diving State Finals at New Trier High School February 27, 2015. 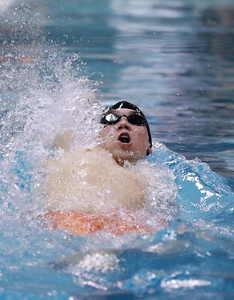 Sarah Nader - snader@shawmedia.com Dekalb's Daniel Hein competes in the 100-Yard Butterfly preliminary at Friday's Swimming and Diving State Finals at New Trier High School February 27, 2015. 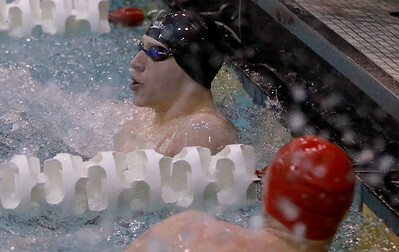 Sarah Nader - snader@shawmedia.com Riverside's Kevin Garza (left) and Dekalb's Daniel Hein congratulate each other after competing in the 100-Yard Butterfly preliminary at Friday's Swimming and Diving State Finals at New Trier High School February 27, 2015. 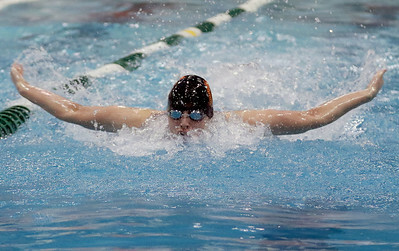 Sarah Nader - snader@shawmedia.com Dekalb's Dylan Powers competes in the 100-Yard Butterfly preliminary at Friday's Swimming and Diving State Finals at New Trier High School February 27, 2015. 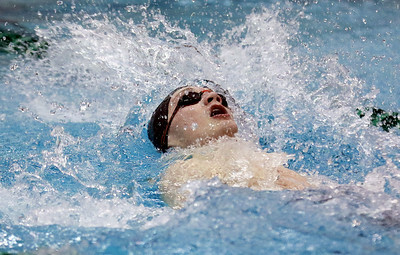 Sarah Nader - snader@shawmedia.com Dekalb's Daniel Hein competes in the 100-Yard Backstroke preliminary at Friday's Swimming and Diving State Finals at New Trier High School February 27, 2015. 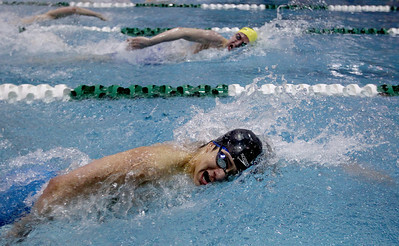 Sarah Nader - snader@shawmedia.com Dekalb's Jacob Bjork competes in the 100-Yard Breaststroke preliminary at Friday's Swimming and Diving State Finals at New Trier High School February 27, 2015. 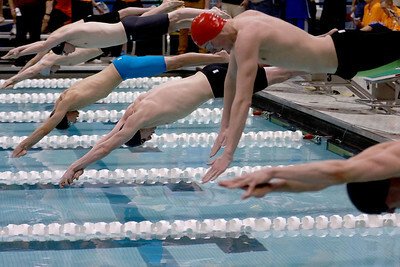 Sarah Nader - snader@shawmedia.com Hinsdale Central's Franco Reyes competes in the 200-yard Individual Medley preliminary during Friday's Swimming and Diving State Finals at New Trier High School February 27, 2015. 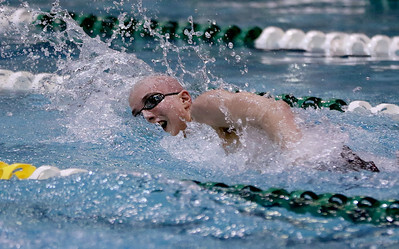 Sarah Nader - snader@shawmedia.com Huntley's Bryan Haage competes in the 200-yard Individual Medley preliminary during Friday's Swimming and Diving State Finals at New Trier High School February 27, 2015. 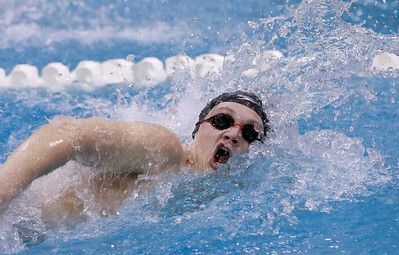 Sarah Nader - snader@shawmedia.com Huntley's Bryan Haage competes in the 100-Yard Freestyle preliminary at Friday's Swimming and Diving State Finals at New Trier High School February 27, 2015. 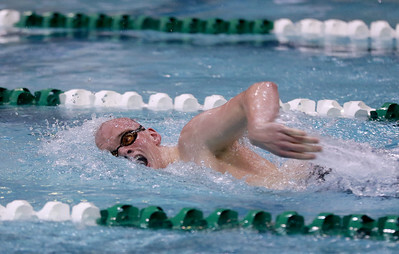 Sarah Nader - snader@shawmedia.com Lincoln-Way East's Andy Grever competes in the 500-Yard Freestyle preliminary at Friday's Swimming and Diving State Finals at New Trier High School February 27, 2015. 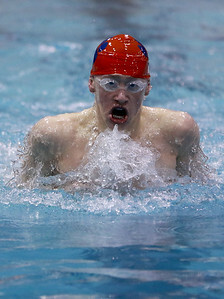 Sarah Nader - snader@shawmedia.com Marmion Academy's Andrew Kasper competes in the 200-yard Freestyle preliminary during Friday's Swimming and Diving State Finals at New Trier High School February 27, 2015. 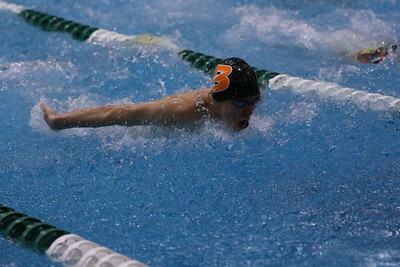 Sarah Nader - snader@shawmedia.com McHenry's Kevin Braun competes in the 100-Yard Freestyle preliminary at Friday's Swimming and Diving State Finals at New Trier High School February 27, 2015. 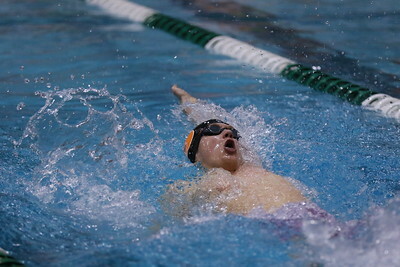 Sarah Nader - snader@shawmedia.com McHenry's Trey Schopen competes in the 100-Yard Butterfly preliminary at Friday's Swimming and Diving State Finals at New Trier High School February 27, 2015. 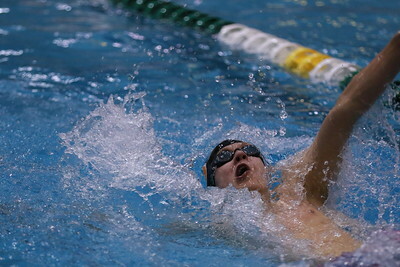 Sarah Nader - snader@shawmedia.com Plainfield Central's Ryan Netzel competes in the 200-yard Freestyle preliminary during Friday's Swimming and Diving State Finals at New Trier High School February 27, 2015. 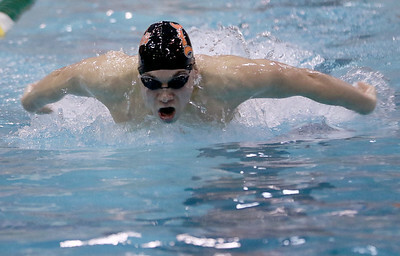 Sarah Nader - snader@shawmedia.com St. Charles East's Nick Boryk competes in the 200-yard Freestyle preliminary during Friday's Swimming and Diving State Finals at New Trier High School February 27, 2015. 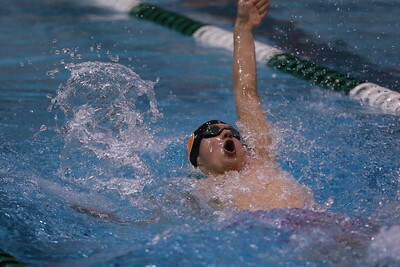 Sarah Nader - snader@shawmedia.com McHenry's Trey Schopen competes in the 200-Yard Butterfly preliminary at Friday's Swimming and Diving State Finals at New Trier High School February 27, 2015. 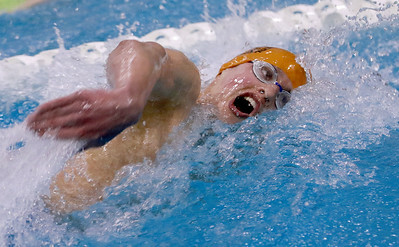 Sarah Nader - snader@shawmedia.com St. Charles East's Nick Boryk competes in the 500-Yard Freestyle preliminary at Friday's Swimming and Diving State Finals at New Trier High School February 27, 2015. 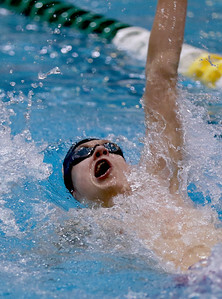 Sarah Nader - snader@shawmedia.com St. Charles North's Joe Myhre looks at his time after competing in the 50-yard Freestyle preliminary during Friday's Swimming and Diving State Finals at New Trier High School February 27, 2015. 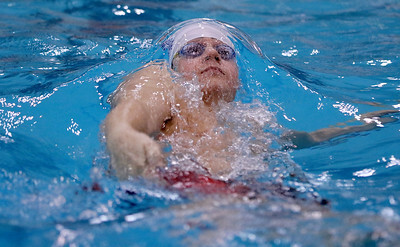 Sarah Nader - snader@shawmedia.com Sterling's Lucas Campbell looks up at his teams time after competing in the 400-Yard Freestyle Relay preliminary at Friday's Swimming and Diving State Finals at New Trier High School February 27, 2015. 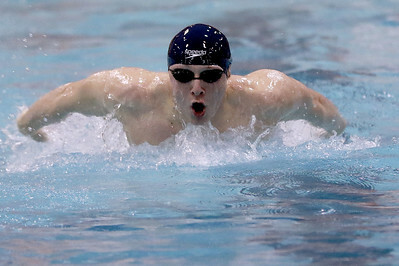 Sarah Nader - snader@shawmedia.com West Chicago Co-op's Garrett Clasen competes in the 100-Yard Breaststroke preliminary at Friday's Swimming and Diving State Finals at New Trier High School February 27, 2015. 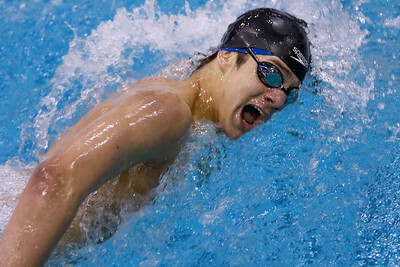 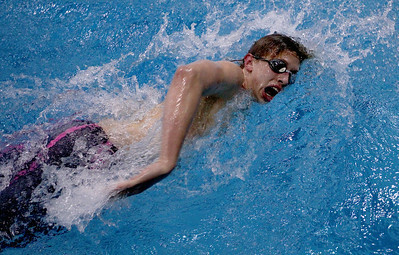 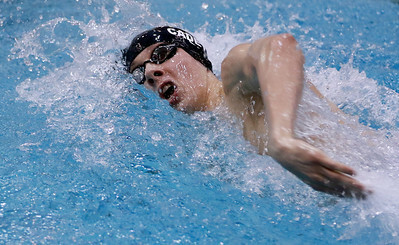 Byron Co-op's Caleb Carlson competes in the 200-yard Individual Medley preliminary during Friday's Swimming and Diving State Finals at New Trier High School February 27, 2015.